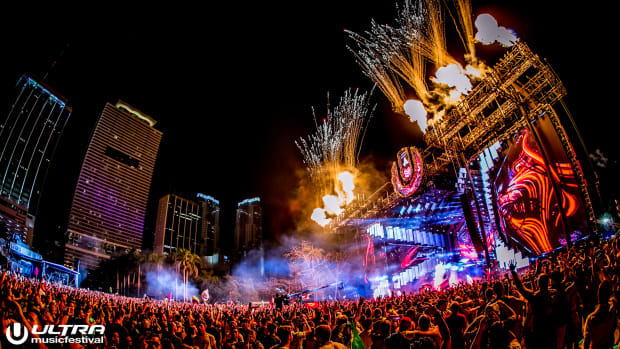 The tug of war between Ultra Music Festival and various Miami stakeholders has concluded with today&apos;s Miami City Commission meeting. In today&apos;s proceedings, commissioners voted 4-1 on behalf of the event taking place on Virginia Key next year. Prior to the commissioners&apos; discussion, a number of Miami residents spoke on the matter. Naysayers outnumbered those in favor among the speakers who addressed the commission, citing environmental and infrastructure concerns as well as the increased presence of drug use in the surrounding community. Key Biscayne Mayor-Elect Mike Davey, who has made his stance well known, was among the first to speak on the agenda item. 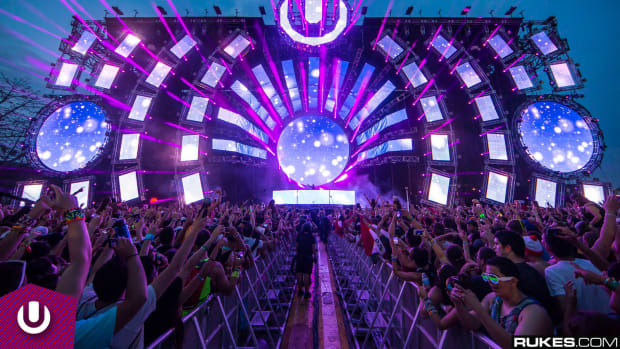 "We&apos;re against [Ultra&apos;s move to Virginia Key] on a number of issues," he said. "We have one way on and one way off the island, and that&apos;s the Rickenbacher Causeway. What this item proposes is putting at least 160,000 people out there. This is going to impact our safety." Key Biscayne Village Councilmember Allison McCormick made pointed criticisms of the city itself in her own comments. "This commission can and should consider the impact of its decisions on the broader community," she said. 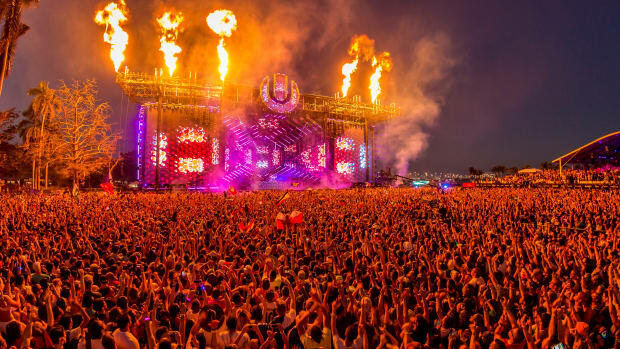 "I cannot claim any firsthand knowledge on this, but my guess is none of you are personally passionate about electronic dance music - and please forgive me if I&apos;m wrong - but this is about the money. 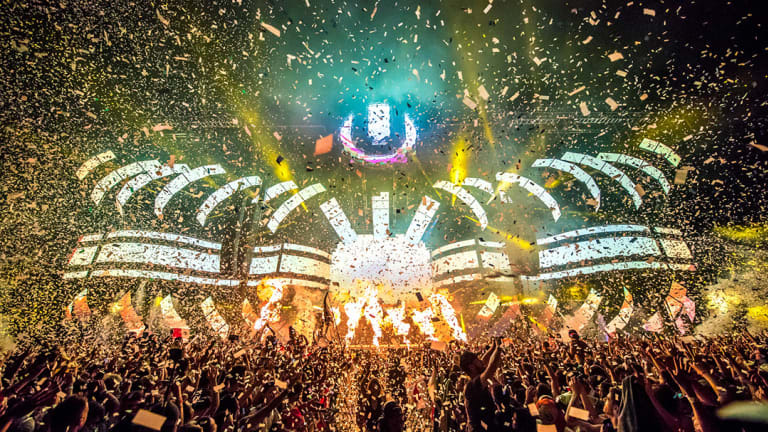 Following a lunch break, lawyers speaking on behalf of Ultra Music Festival addressed the Key Biscayne councilmembers&apos; concerns by highlighting inconsistencies in their rhetoric. 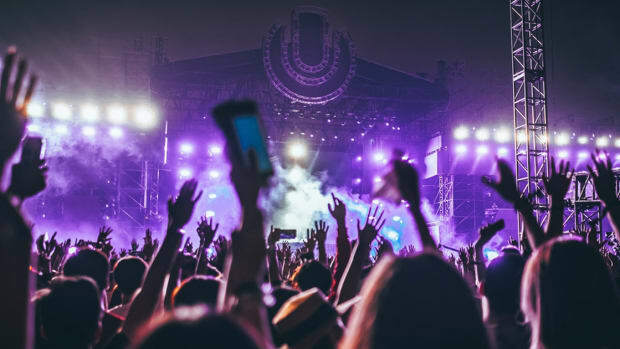 They also alleged that despite Rapture Electronic Music Festival&apos;s strongly worded statements, no contract existed between their organizers and the city. As Councilmember McCormick had speculated, the commissioners discussed matters of money more than anything else. 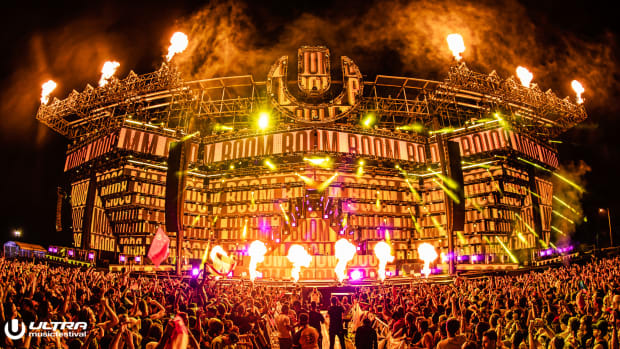 After extensive deliberation, they agreed to let Ultra Music Festival relocate to Virginia Key as long as the event&apos;s organizers paid $2 million in fees to the city. 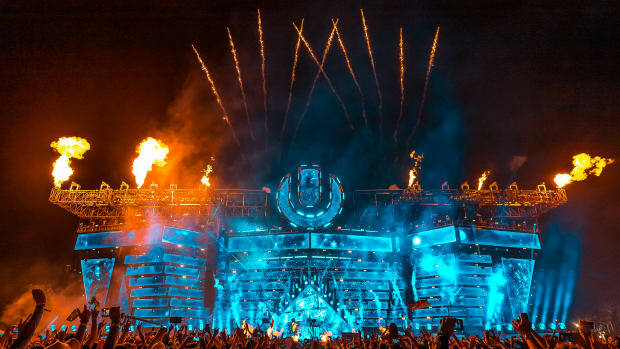 Ultra Music Festival has taken place annually in Miami since 1999. It initially took place at Collins Park on Miami Beach, but it quickly outgrew the location and moved to Bayfront Park in 2001. In September of this year, the city rejected the proposed contract for future editions of the festival to take place there.